The human brain is a funny organ. Unlike most other body parts, the brain (and the mind that uses it) does not get stretched often enough. This causes our mind to become lazy and use only a part of its potential. 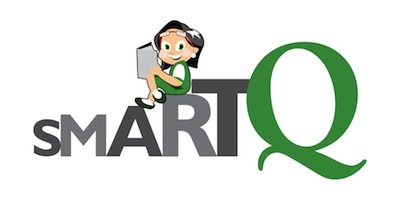 So what do we do at SmartQ? Let us take an example. 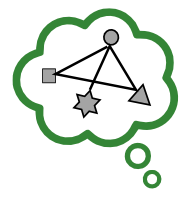 When solving an IQ puzzle the child will find, say, the first two problems similar in nature. Then, an out-of-turn third problem foxes the child. It forces her/him to think differently. In a similar manner when completing a word-game there would be a couple of clues where the answers are not obvious. In a SmartQ course, we adopt such techniques to tease the kids and make the sessions interesting. The idea being that by-and-by this will become second nature to the child.